Tura was founded with the idea that eyewear was just another fashion accessory. In the beginning, Tura even sold matching jewelry, cufflinks and other accessories. 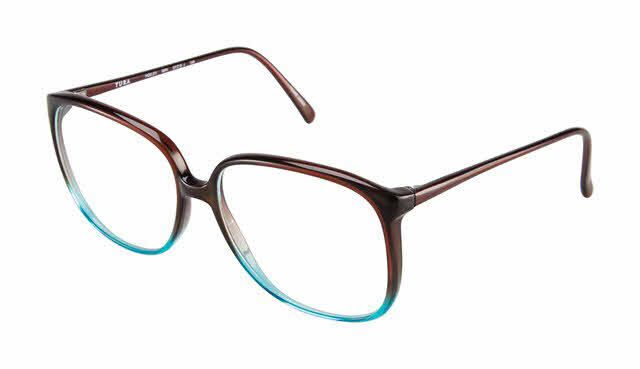 All frames, including the Tura 311 Eyeglasses, are crafted with quality details. The Tura 311 Eyeglasses come with the following features. Tura case and cleaning cloth included.